As a start-up or small business in Toronto, it’s not surprising at all if you’ve contemplated ways to make your website top the SERPs. However, it’s easier said than done. You might have a top-notch website with an authentic user interface, yet your online bleachers remain empty. This can be frustrating and annoying, but maybe you’ve made a slight miscalculation. A good website won’t get you anywhere in the 21st century unless you’ve invested in the top SEO services Canada. SEO is the catalyst that is responsible for your website’s rank in the SERP. 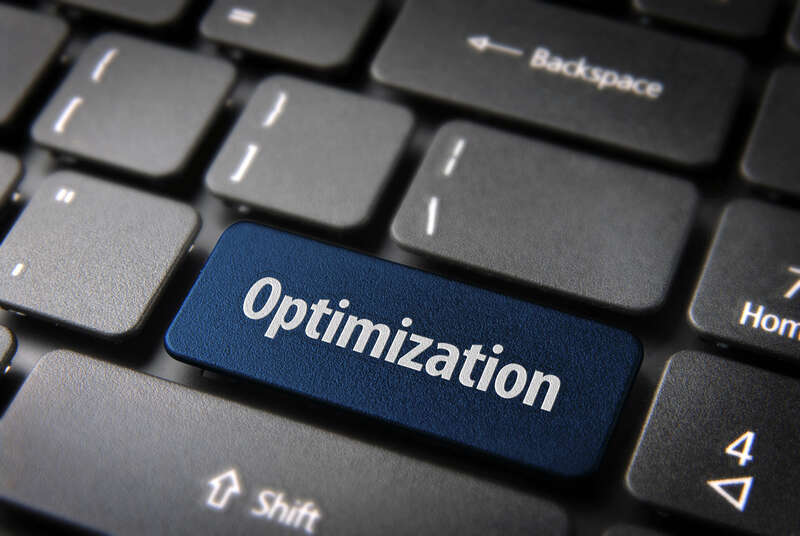 So, if unless you optimize your website for SEO and make the necessary changes required, you won’t attract organic traffic. 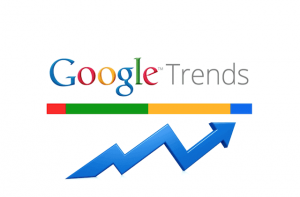 One of the most effective search engine optimization tools used by SEO services Canada, Google Trends is a useful keyword tool. Here, people search for various keywords and then compare diverse phrases and words to pick the most useful one. Additionally, this site helps you track how keyword enquires change over time. Let’s take an example, assuming you sell tires, and you wish to improve tire sales this upcoming winter. So, suppose people are looking for tires online, do they search for snow or winter tires? Compare the words and see which one ranks better, to help you pick the most used keyword or phrase. Another popular SEO tool recommended by SEO services Canada is Screaming Frog. This website crawls a site and finds out shortcoming and SEO roadblocks that might prevent it from ranking high in SERPs. Additionally, for the first 500 URLs, the website is moreover, free. So, try out this one before time runs out to quickly decipher the problem areas in your SEO campaign. It’s no secret that mistakes teach you to do best hence, enter Browseo. This tool strips your website of images, fancy fonts, images, footers etc. only to leave out relevant information. Further, the tool also doesn’t need downloading as only entering the URL is enough to get the work done. Browseo helps to find out where your website is lacking and improve areas of shortcomings to ensure better ranking in SERPs. Another tool used by all reputed SEO services Canada is Google Rank Checker. This tool helps you witness the position of your website on SERPs. If the website ranks remotely low, you can examine and understand areas that need work and improve the SEO scheme. Did you know slower website load speed can hamper SEO and result in low ranking? Thus, to prevent this, use GTmetrix to measure all speed of all your websites. All you need to do is enter your website URL in the link provided in GTmetrix and hit enter. The page will instantly show you the approximate score of a website’s load time. If the score is low, you might consider changing factors like images, and videos which can tamper with load time. One of the tricks to getting your website to rank on Search Engines is understanding how good your website looks on smart devices. Whether it is a smartphone, a tab or a PC, if your website UI looks good with minimal load time chances are it’ll rank high on Google’s search engine result pages. Thus, use a Responsive Design Test to make improve your website’s clarity on all devices. This design provided by the tool adapts to each device. Thus, you aren’t required to create multiple layouts for various pages. Apart from these recommended SEO tools, it’s best to be privy of the changing SEO trends in 2019. Understand and comprehend the needs of your niche audience as Google is now focusing on user experience for making a website rank. Write good content which is snippet worthy, improves website load time and user interface to reduce bounce rate and improve traffic. Most SEO services Canada is focusing on using long tail keywords and framing these in the form of queries. With the advent of AI users are turning into voice search queries and hence it’s wise to frame content and keywords in accordance with the changing needs of audiences. Well, now that you’re aware of the useful SEO tools, its best to implement these in your SEO strategies to improve website ranking in 2019. Good luck!